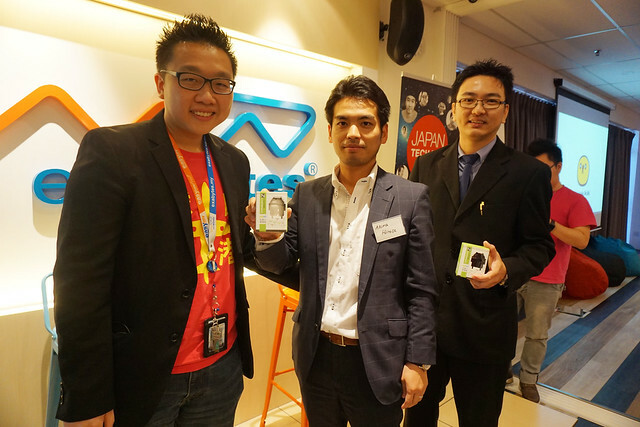 According to FreshTrax, one of the largest and most mature e-commerce markets in the world is Japan. It comprises 10% of global online retail transactions. 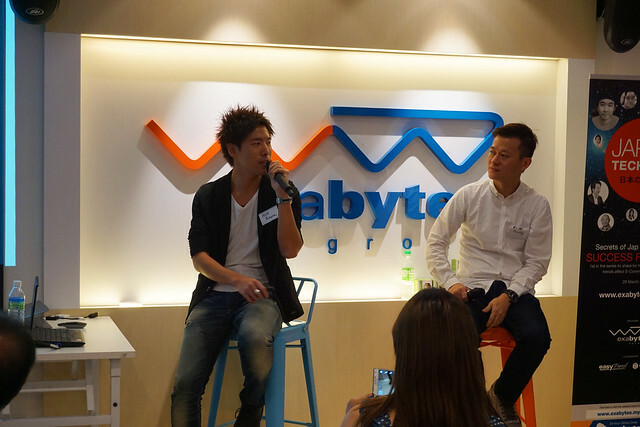 In 2013, Japanese B2C e-commerce sales totalled $119 billion, and have since been growing steadily at 10% annually. The figure is projected to reach $135 billion in 2015. 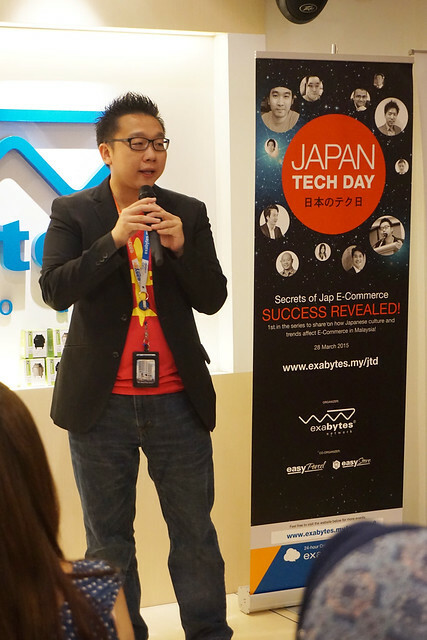 And we decided to bring it on; to gather all the experts from Japan and Malaysia to share on how Japanese culture and trends affect the E-commerce scene in Malaysia. 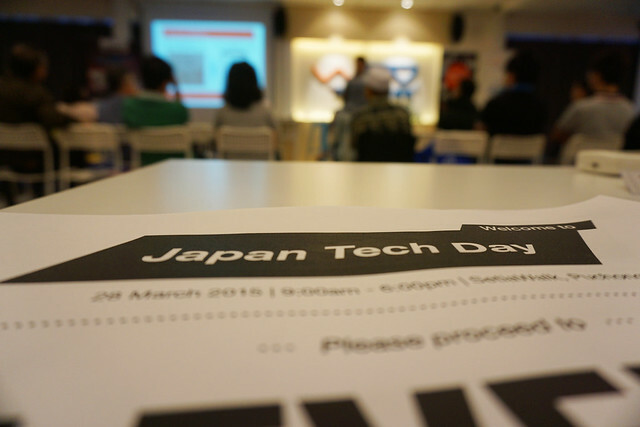 The latest E-commerce trends and landscape in Japan were also thoroughly examined and discussed at the much anticipated JTD 2015. At 8.30am, registration was open. 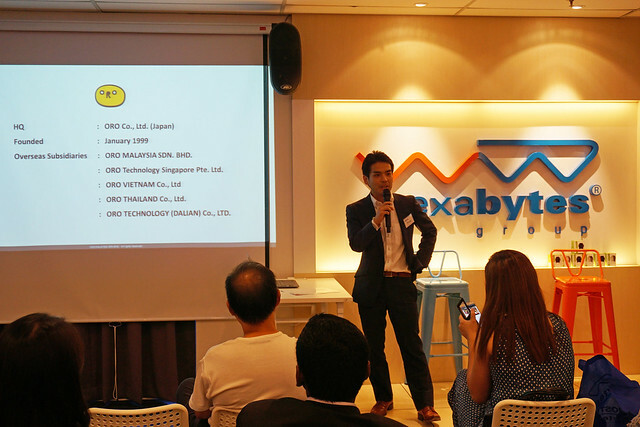 CEO of the Exabytes Group, Mr Chan Kee Siak delivered the opening speech to welcome all the participants and speakers. 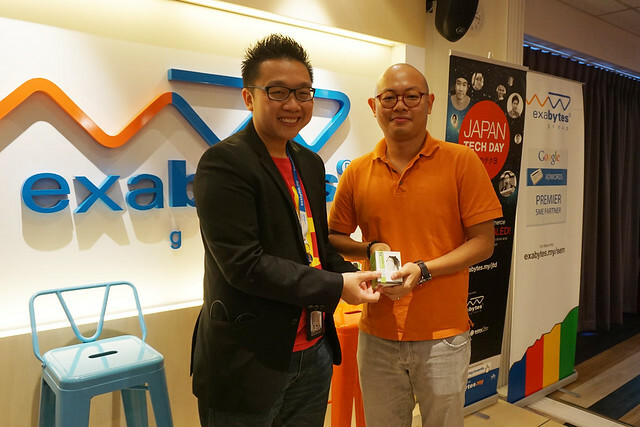 Our first invited speaker, Mr Yoshiaki Ieda who is also the CEO of JOBForward shared on growth hack and UX/UI, which are the latest trend and case study in Japan! 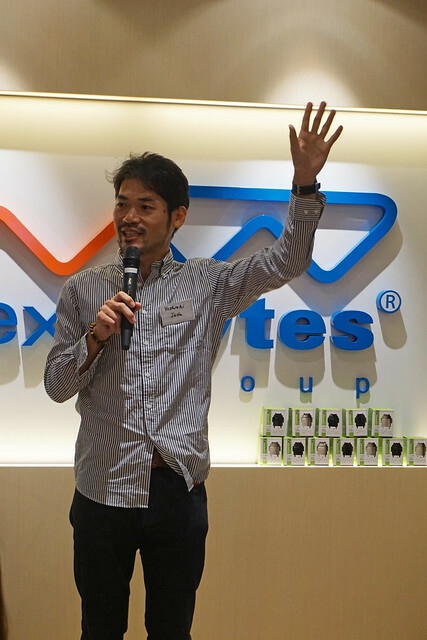 This was followed by another impressive speech by the CEO of Soukai.my, Mr Daisuke Maeda. 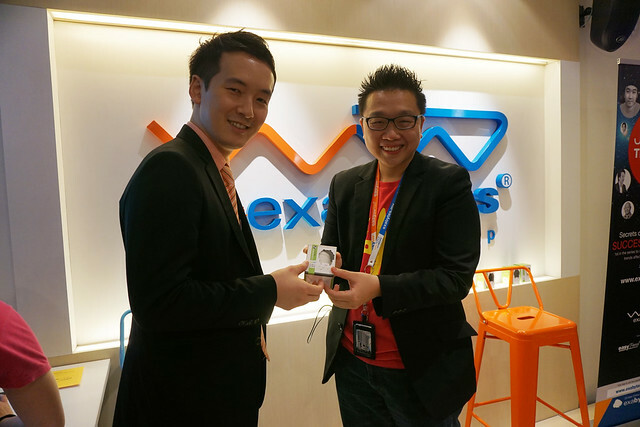 Mr Maeda selflessly gave us his insights into the current eCommerce of Malaysia through a comparison with the Japanese Market. 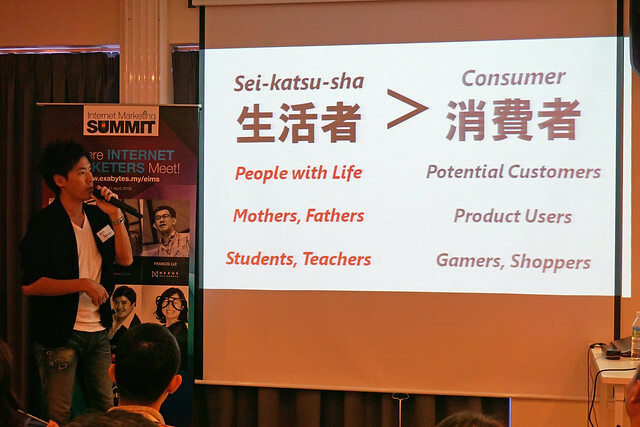 Next, a viewpoint on the evolving digital world was shared by Mr. Kota Takaichi, the Executive Coordinator & Head of Strategic Planning of Hakuhodo and Freddy, Regional Director of Hakuhodo. 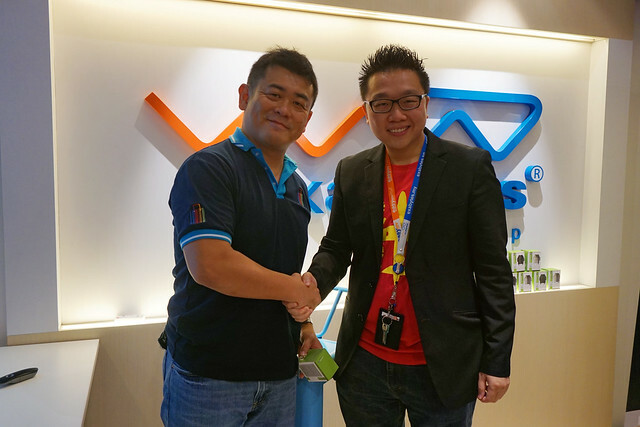 They explained in detail the ideas of campaigns and strategies that the company has conducted to attract more customers. Soon lunch was served. 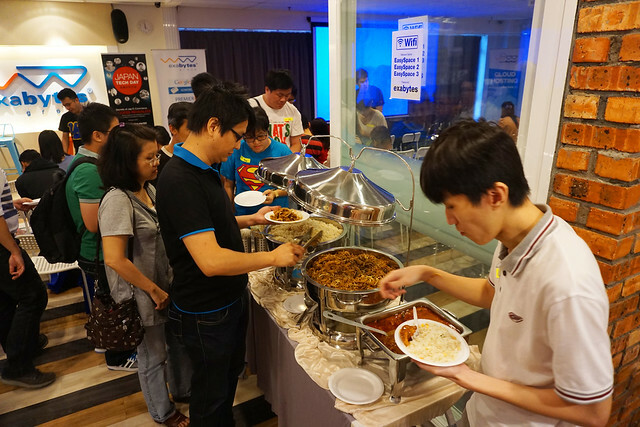 Many participants were seen enjoying the finger-licking food and networking. 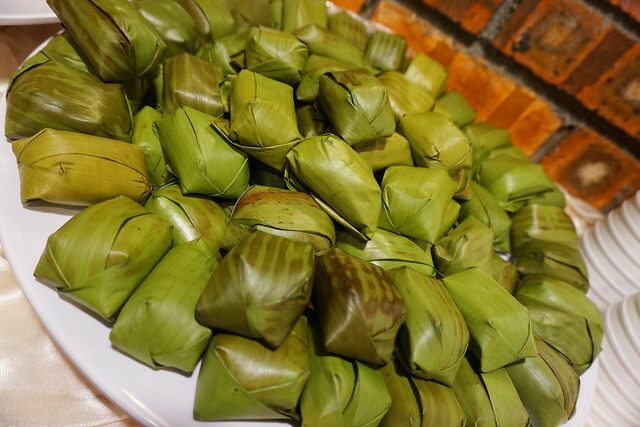 After some good food to recharge, JTD 2015 resumed immediately. 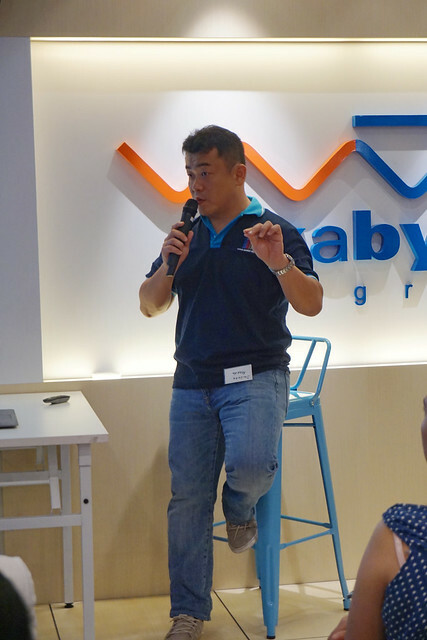 The founder of SAYWA , Whei Wong began by sharing with us his journey to change the way people rent real estate. 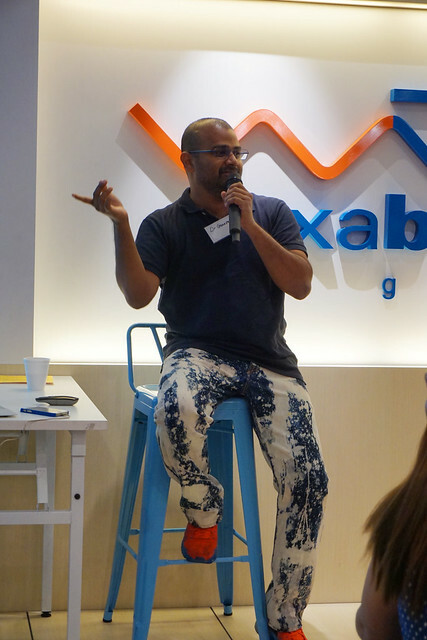 The stunning speech was about how his team started the business and the lessons they learnt throughout the journey. 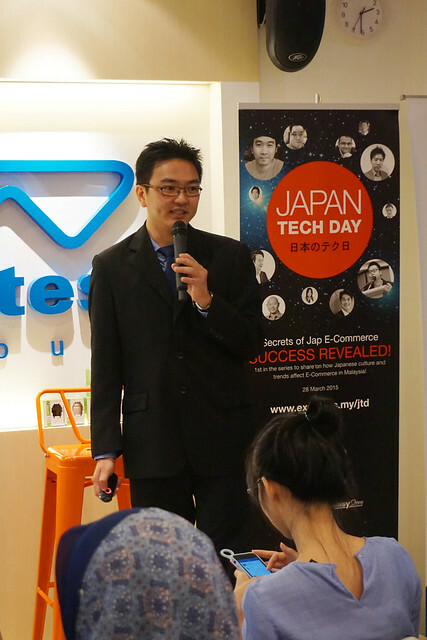 Next, Akira Hirose from ORO Malaysia took the stage and gave us the chronology of eCommerce industry in Japan, from the very beginning to present, and to the future. 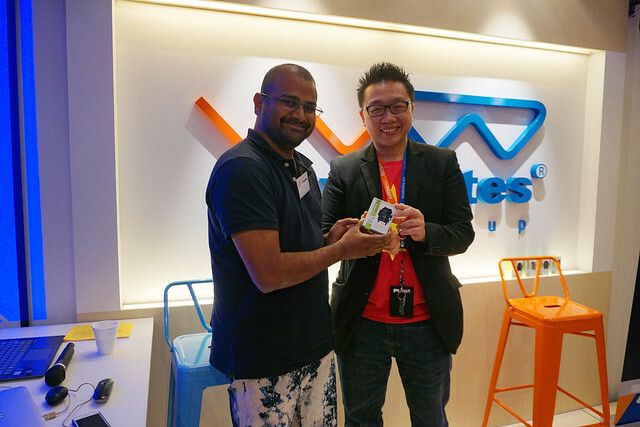 The impressive presentation was followed by the sharing conducted by Dr. Genesan, the founder of Fundoma. 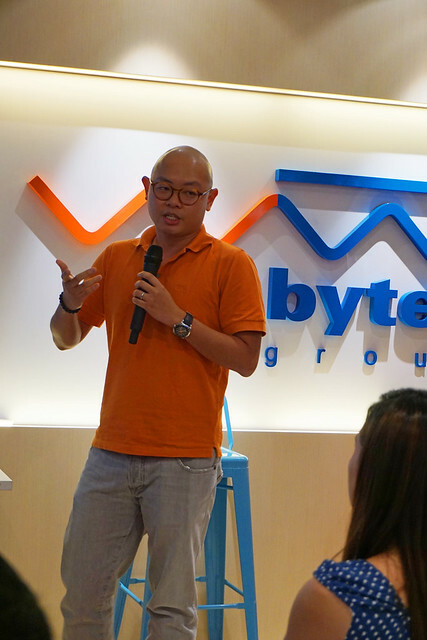 Next, Hayato Nakata, the Country Manager of Crossfinity Malaysia took the stage and shared on the latest SEO trend and cutting edge technologies. 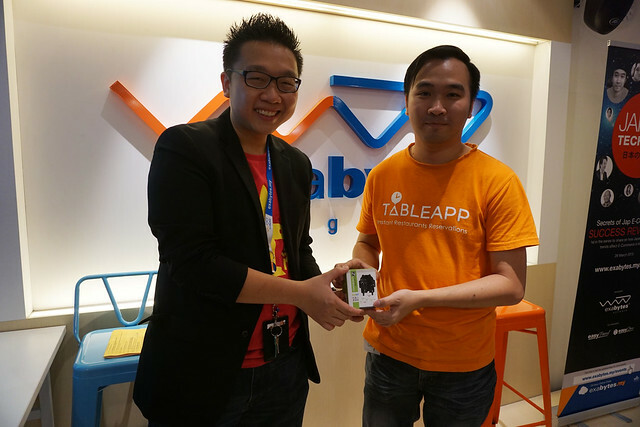 Benson Chang, the co-founder & CEO of Tableapp soon took over and gave us some useful insights into how to improve products by testing. 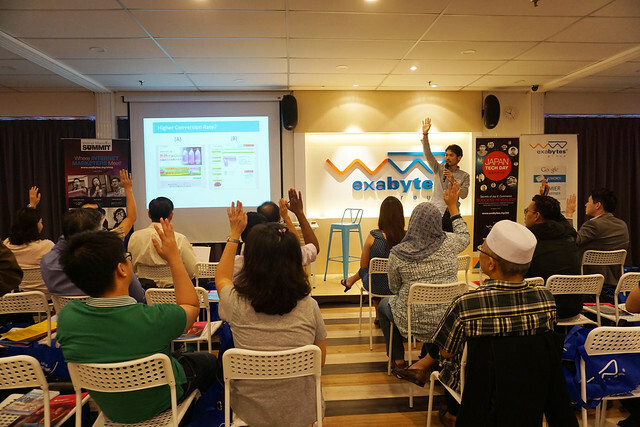 June, the trainer easyStore greeted the audience with her presentation on how to simplify e-commerce. 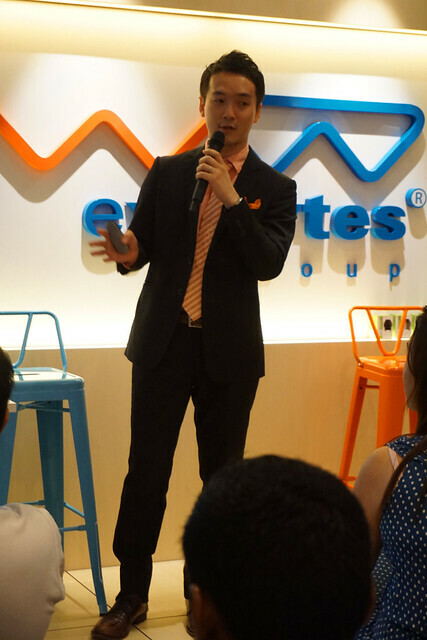 June went on to explain how online businessmen could enjoy greater advantages when they open their e-Stores with easyStore. 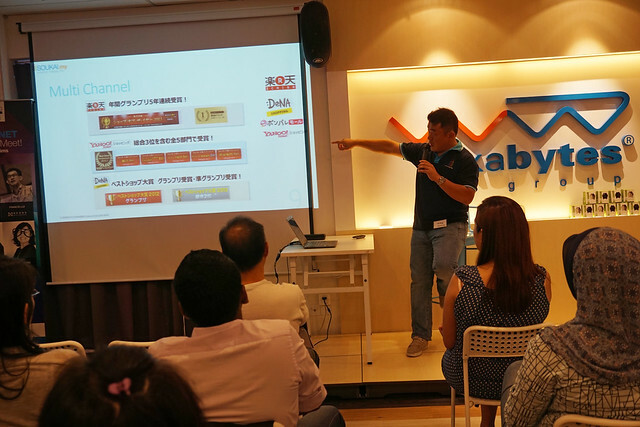 Last but not least, the operation Manager of EasyParcel, Clement awed the audience by sharing the evolution of Malaysia Delivery Supply Chain. 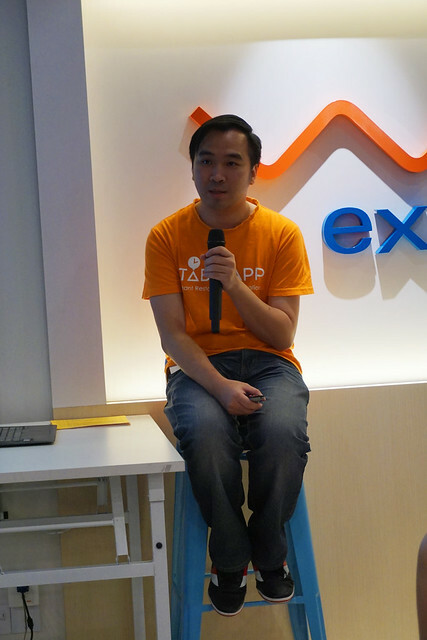 Clement also gave a great overview and introduction of the services provided by easyParcel! 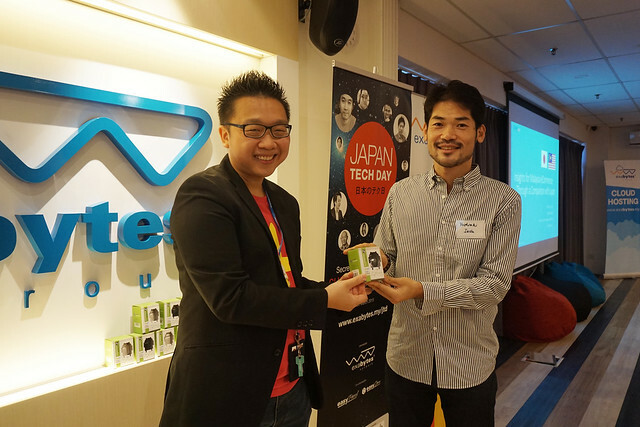 This wrapped up Japan Tech Day 2015. Thank you very much for all the valuable support. 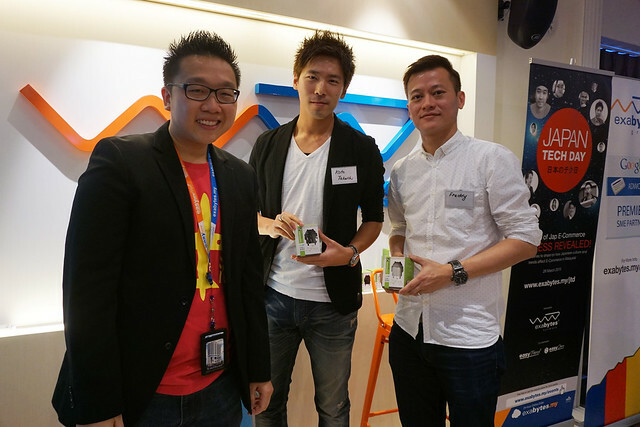 We hope you enjoyed the whole seminar, and look forward to see you soon at the next event! Previous articleHow to Start a Website or Blog?